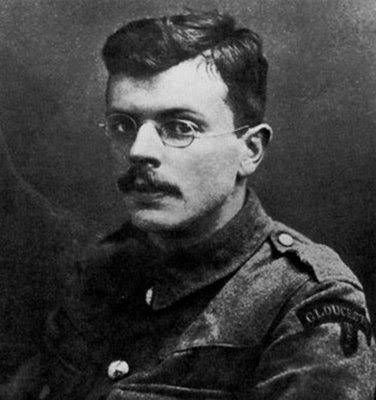 Rabbit Stew: Hubert's Poetry Corner: Ivor Gurney (1890 - 1937) "Possessions"
Hubert's Poetry Corner: Ivor Gurney (1890 - 1937) "Possessions"
War took on Witcombe steep? For memory are like to weep. Until the wind roared and softened and died to sleep.